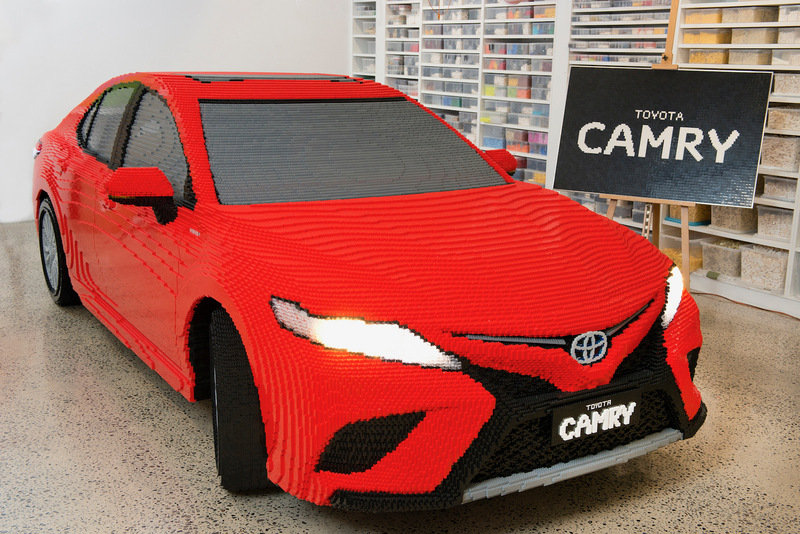 LEGO fans will love this one. 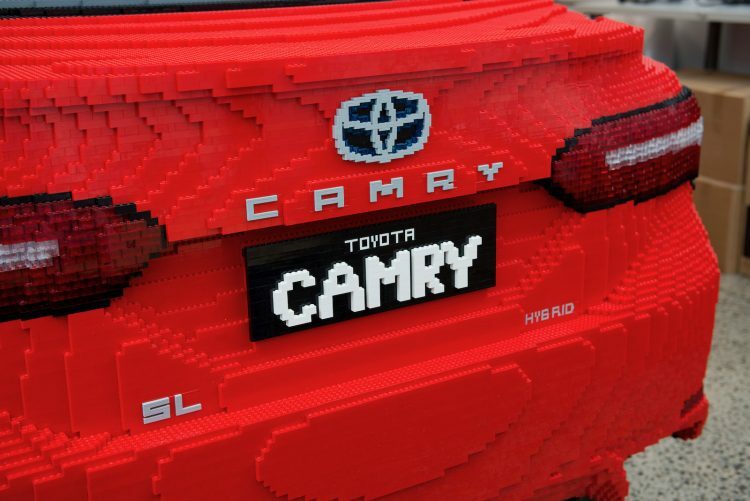 Toyota Australia has unveiled the painstakingly detailed LEGO Camry at the Brickman Awesome exhibition in Melbourne. 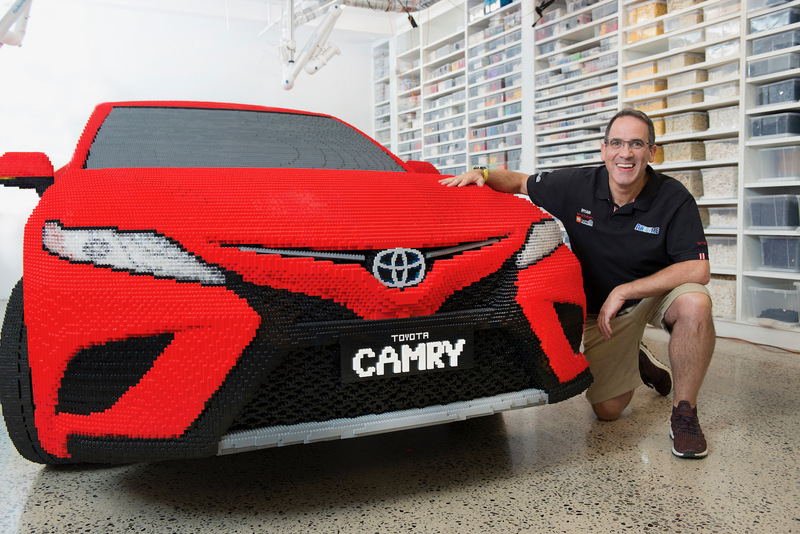 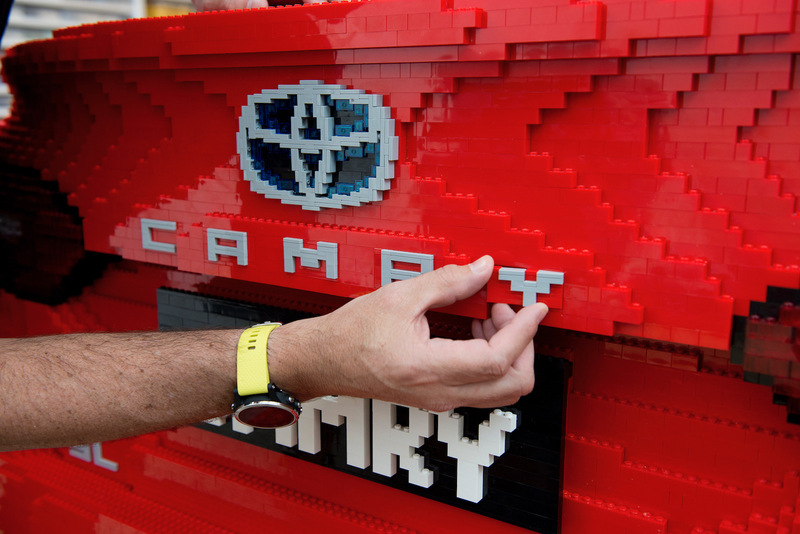 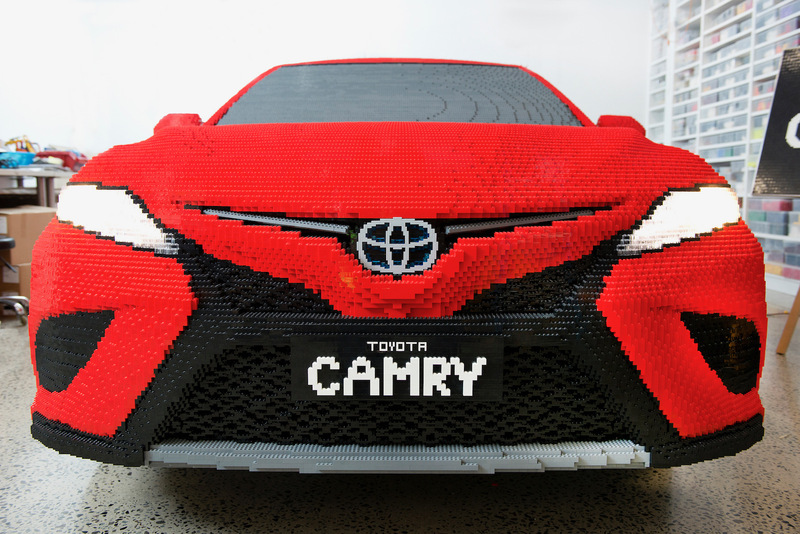 We’re talking about a full-size Camry made from Lego, consisting of over half-a-million LEGO bricks. 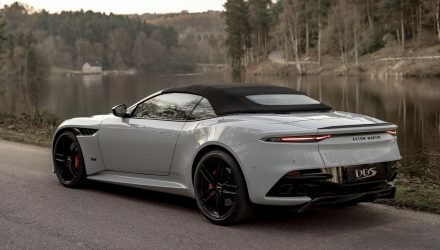 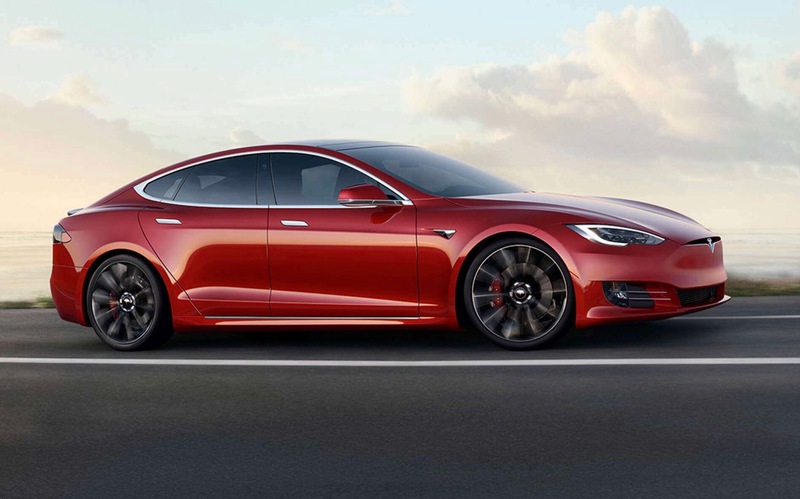 It weighs in at two tonnes, and features some impressively fine attention to detail. 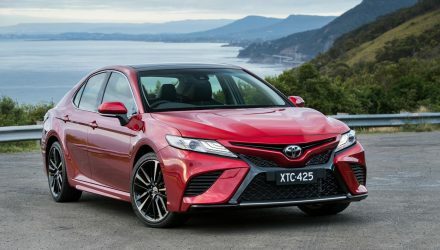 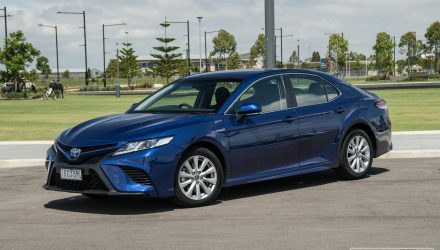 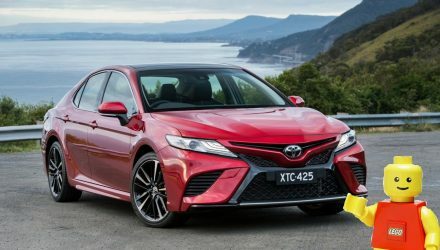 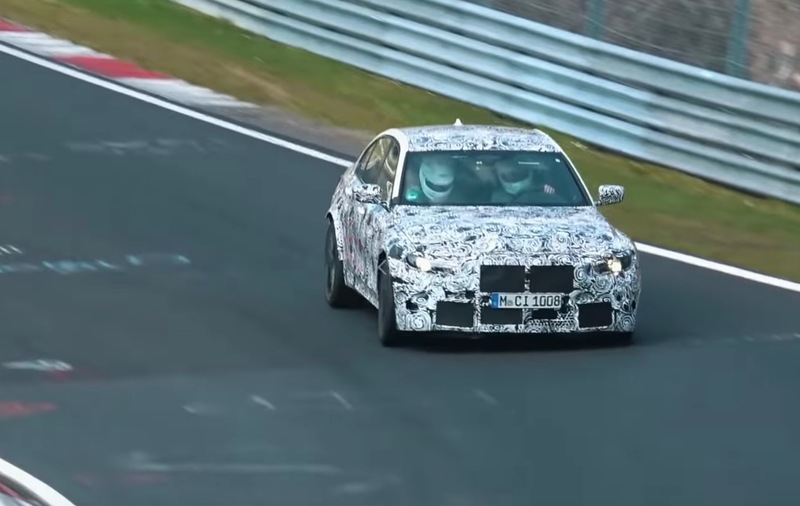 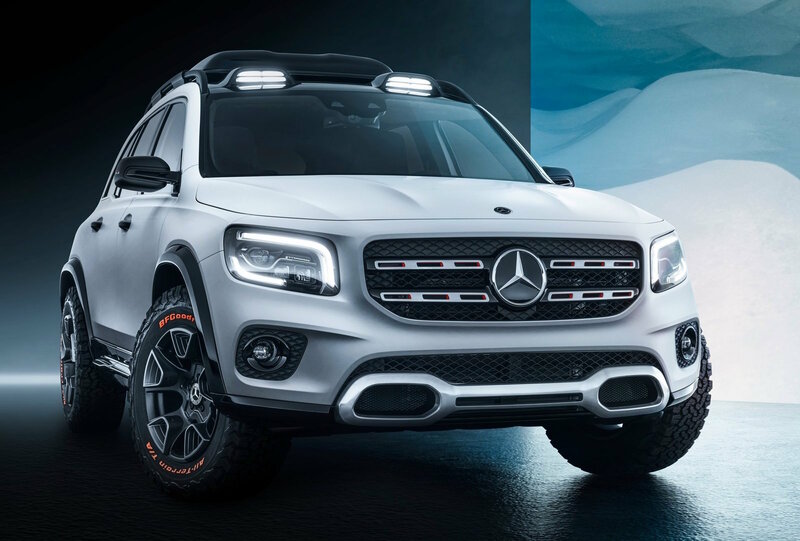 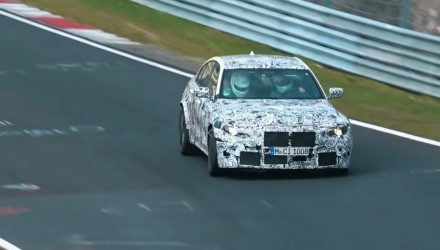 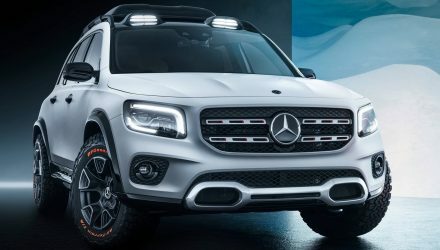 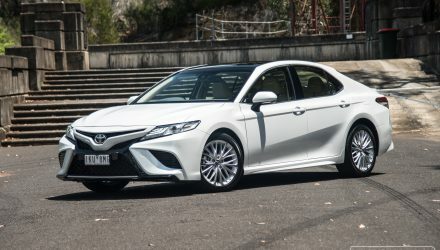 There’s ‘hybrid’ lettering on the sides, all of the lights work, and even the alloy wheels feature the little Toyota logos on them. Interested fans can check out the model at the Brickman Awesome display currently open at the Melbourne Museum Plaza, from March 21 to April 19.